Is there a better alternative to Todoozle? Is Todoozle really the best app in Personal Info Managers category? Will Todoozle work good on macOS 10.13.4? 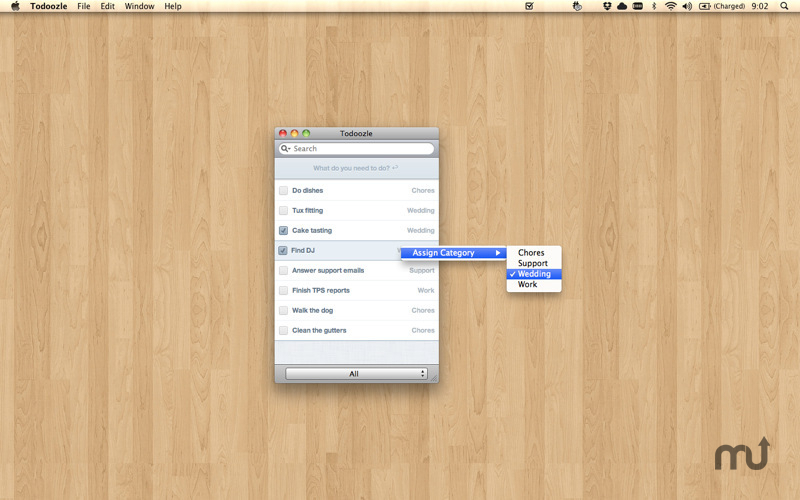 Todoozle is a simple, unobtrusive task manager that stays out of your way, but helps you get on with your day. Only have a second to jot down a quick reminder? Have no time, nor desire to micro-manage your tasks list? Want the flexibility of grouping tasks together for sanity's sake? Todoozle has you covered.